Pacific Swift added to Rob Edmunds's Japan 2019 year list (Japan Checklist). List total is 115. Pacific Diver Gavia pacifica is accepted as a separate species to Black-throated Diver G. arctica. Note that this does not mean that any of the recent British records of Pacific Diver have been accepted, only that the specific status of the taxon is recognised. 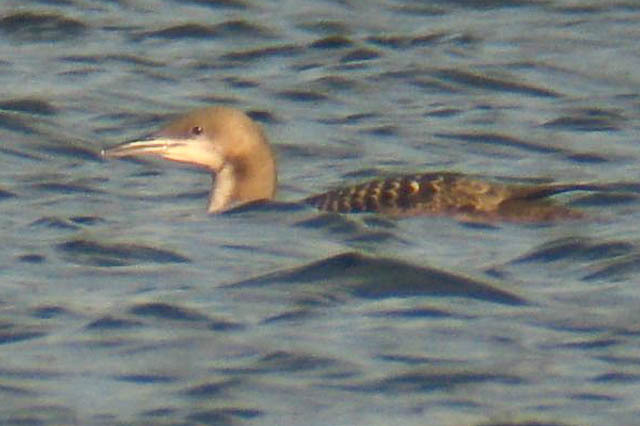 Note also that BUBO Listing allows Pacific Diver to be added to British lists as a provisional species. Wilson’s Snipe Gallinago delicata is accepted as a separate species to Common Snipe G. gallinago. The BOU recently announced that delicata (considered as a subspecies at the time) had been accepted onto the British list, on the basis of a bird that wintered on Scilly between October 1998 and April 1999. Given that the split has now been announced, birders who saw this individual can now add this species to their lists via BUBO. Further records are clearly likely to come to light in due course, although the identification of this bird is not straightforward. Dusky Thrush Turdus eunomus and Naumann’s Thrush T. naumanni are now recognised as separate species. Most British birders who had the old combined species on their list had ticked the Naumann’s Thrush from Chingford in 1990. There has not been an acceptable Dusky Thrush (eunomus) in Britain since 1987 and any future record would be extremely popular with British listers. Red-throated Thrush T. ruficollis and Black-throated Thrush T. atrogularis are now recognised as separate species. 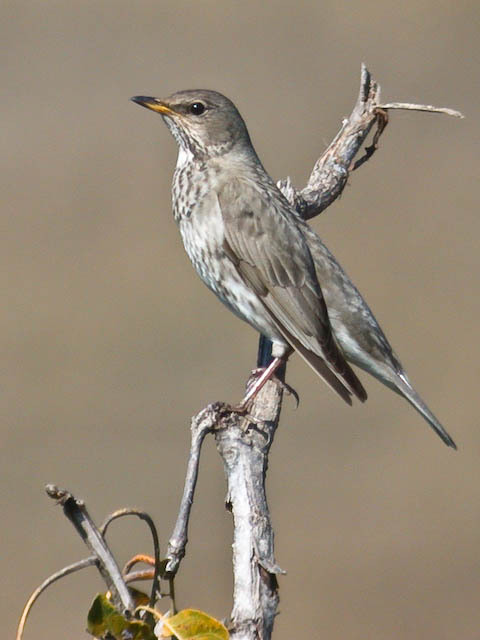 Black-throated Thrush is relatively regular, with almost all of the 63 records of “Dark-throated Thrush” up to the end of 2007 being attributable to this form. The only record of Red-throated Thrush remains that on the Naze in Essex in 1994. Green Warbler Phylloscopus nitidus is recognised as a separate species to Greenish Warbler P. trochiloides. Note, however, that ‘Two-barred Greenish Warbler’ P. t. plumbeitarsus is still retained within Greenish Warbler. 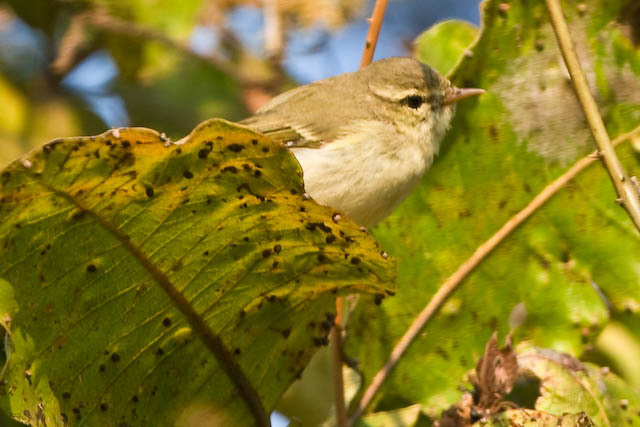 Whilst Greenish Warbler is a scarce but regular visitor, especially in late August and September, there remains just a single accepted record of Green Warbler, from Scilly in October 1983. It should be noted that these are recommendations, not decisions, and the changes to the British List will officially take effect when the BOURC publishes its next report, probably early in 2009. However, it is not likely that any of these recommendations would not be accepted. BUBO Listing is now updated to reflect these changes, for lists using the BOU authority and also the ‘Official British and Irish’ authority.